On Forumotion.com, anyone can create a free PunBB forum, in seconds, without any technical knowledge, and start chatting instantly! 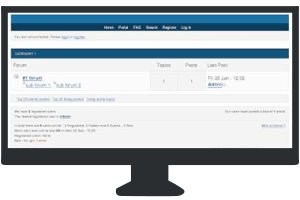 PunBB forums are fast, light, and user-friendly. The interface of the administration panel is easy and intuitive. 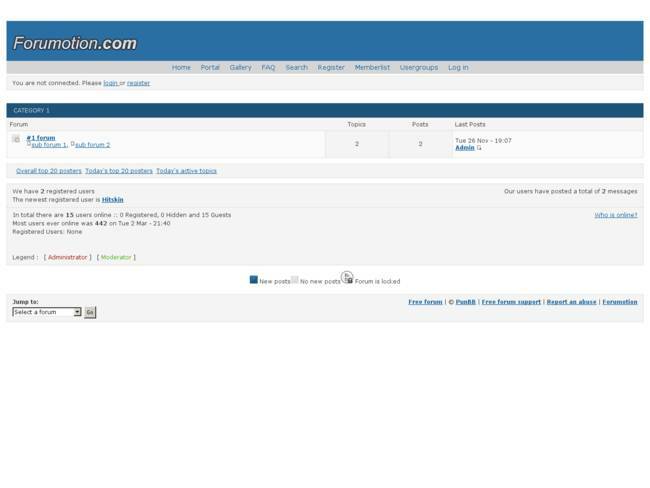 How to create a Punbb forum? 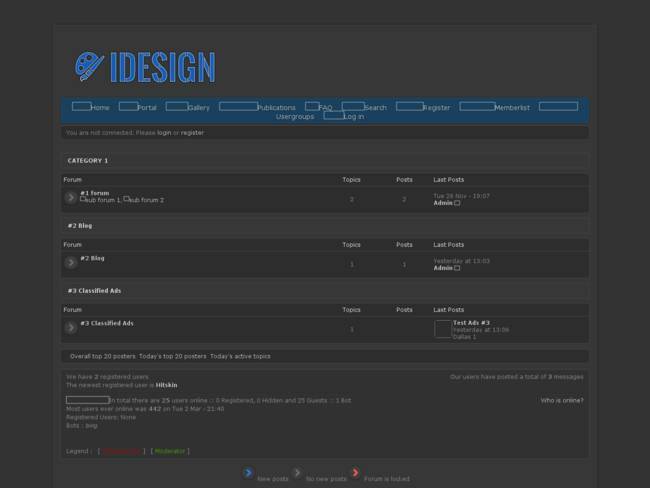 Just start with this first step by choosing a visual theme for your forum. 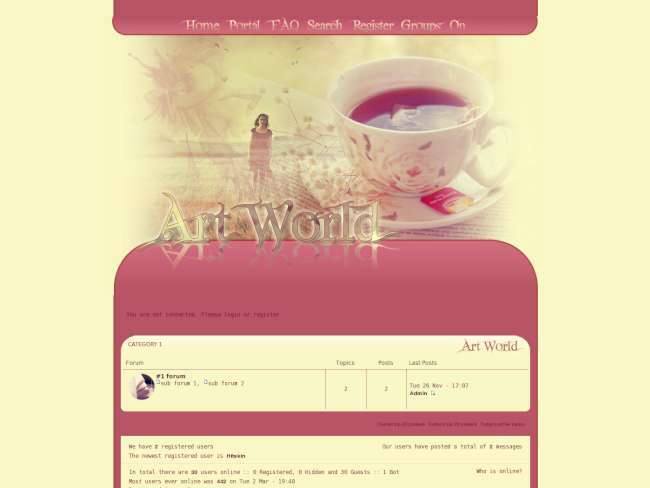 You can change your PunBB forum theme easily later if you wish. Make your own punBB forum‎! Easy for beginners! Fast and graphically light, punBB is often chosen by users who like simplicity and ease-of-use. 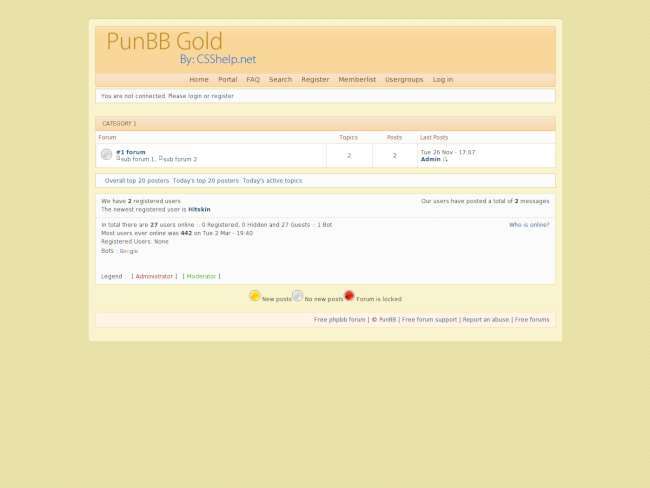 Make your punBB forum with all features included. Free punBB forum creation and hosting! 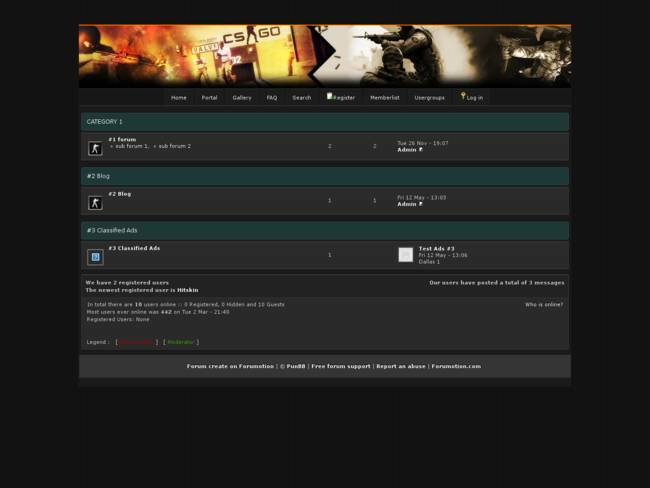 Change your forum version at any moment! 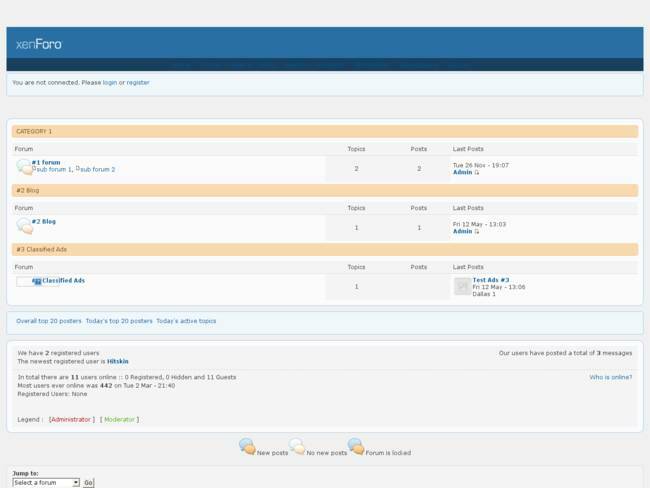 Once your forum is created, you can still change the style in your administration panel (more choices available).